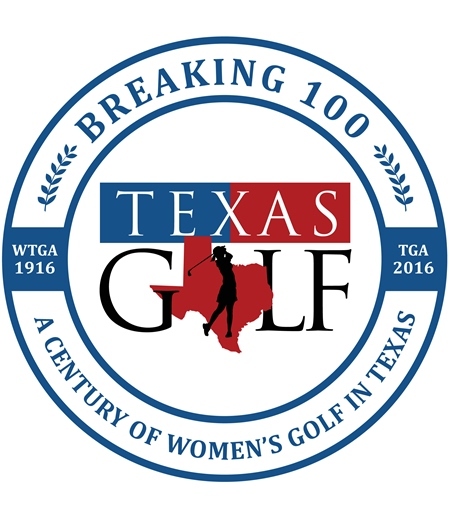 Thank you for your support for the Breaking 100 Campaign and Women's Golf in Texas. After spending 2016 celebrating "A Century of Women's Golf in Texas", let us not lose momentum! Join with the Texas Golf Association and TGA Foundation to continue growing the game among women and girls and investing in the next 100 Years! All proceeds are directed to the TGA Foundation's Women's Initiatives. Click here to make a CREDIT CARD donation to the Breaking 100 Campaign.